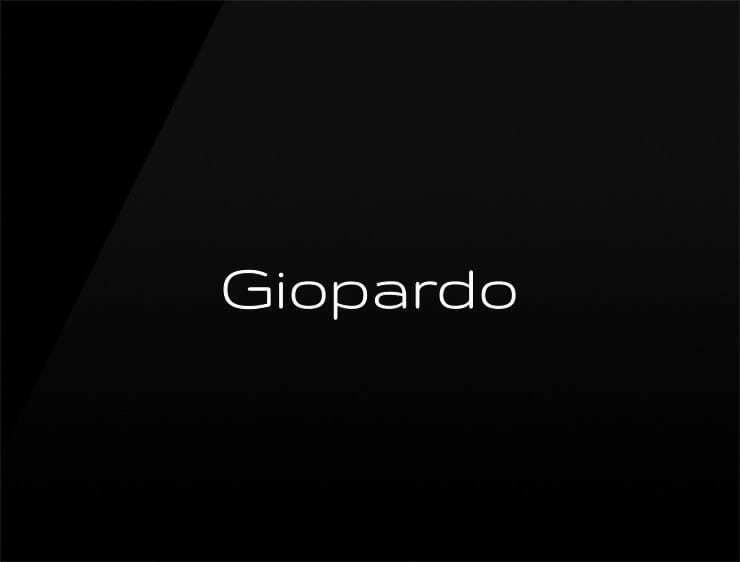 Noble and fiery, this elegant name is inspired by “Giovedì” (in Italian, meaning “Thursday”) and “leopardo”. Possible fits: Jewelry brand. A Fashion brand. A Luxury brand. Leather goods. Sun glasses. Beautiful shoe brand.